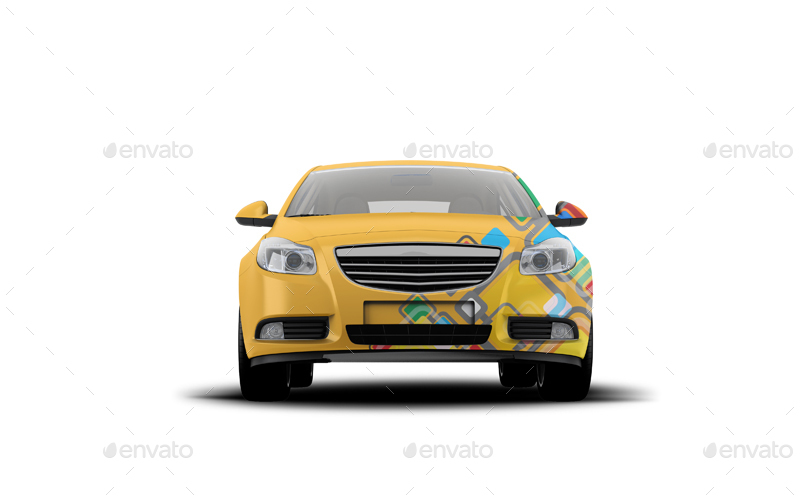 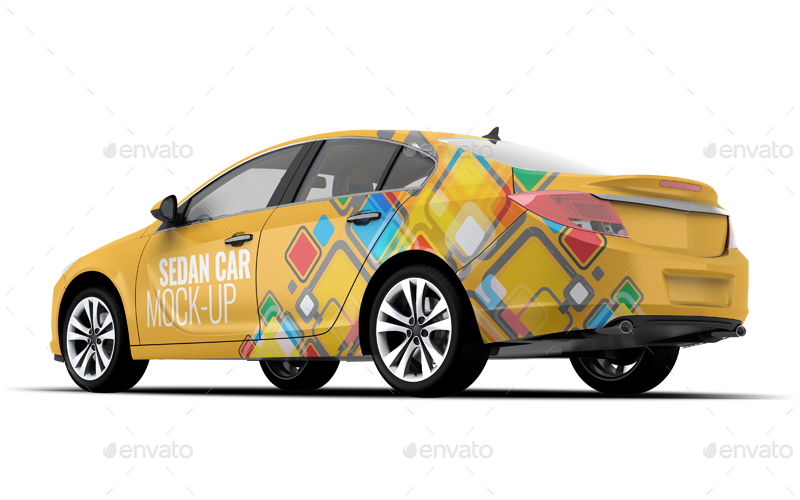 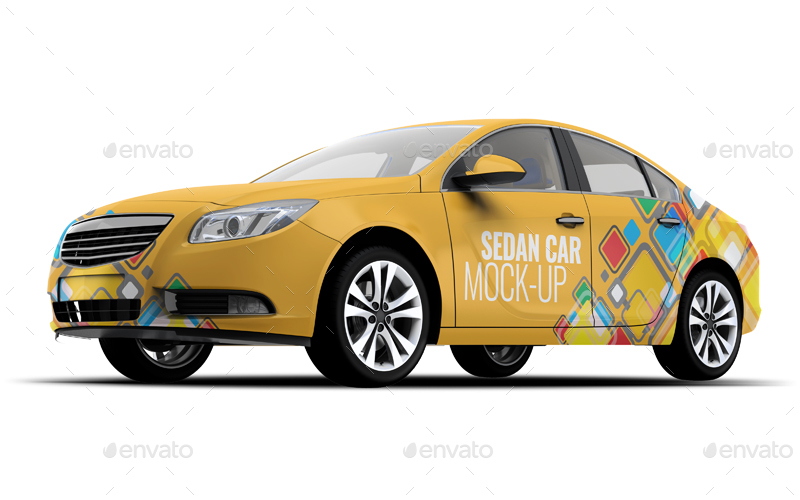 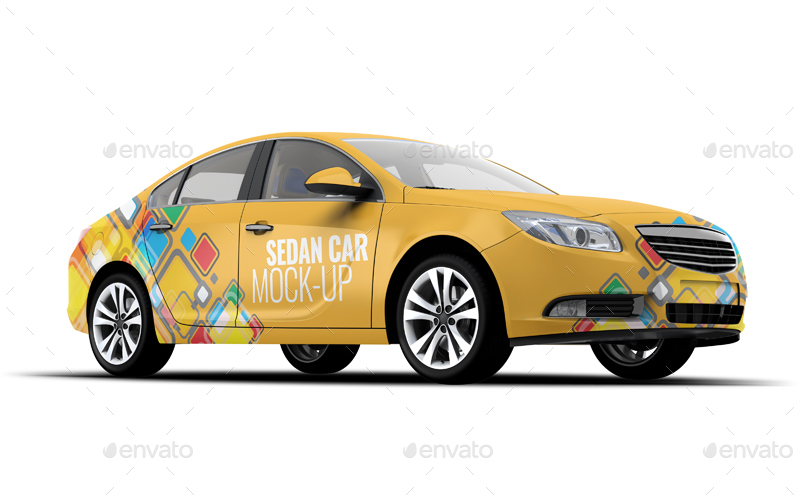 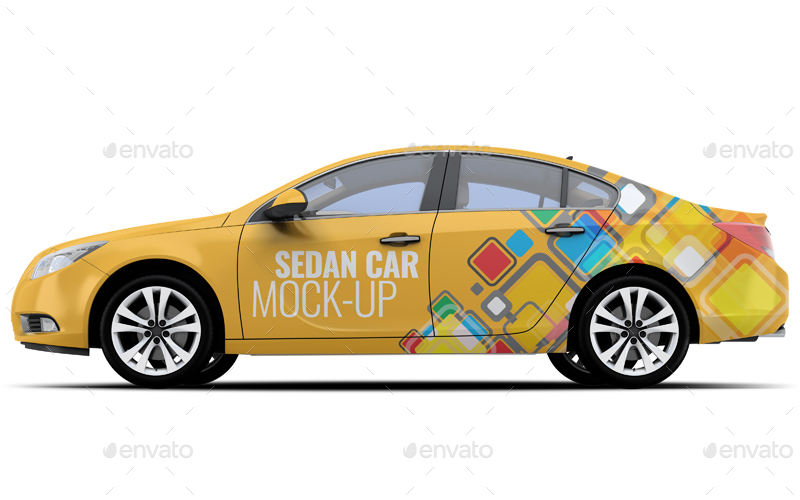 Smart objects used allows you to replace design Sedan Car item contents for your own responsive designs in few seconds. 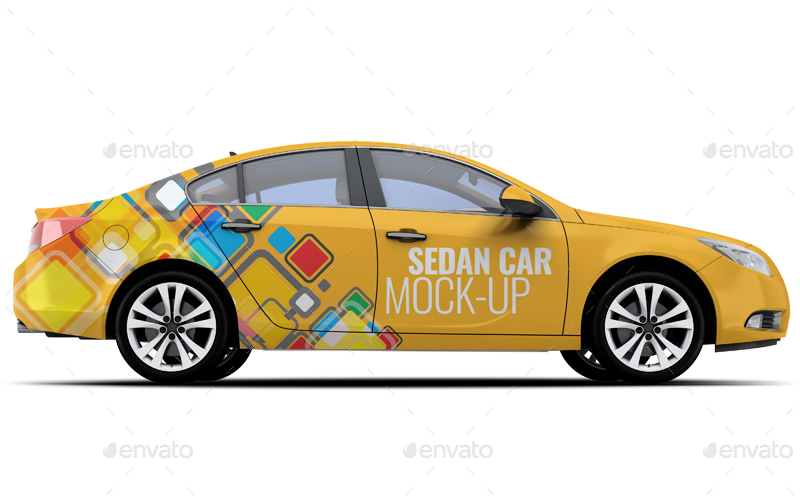 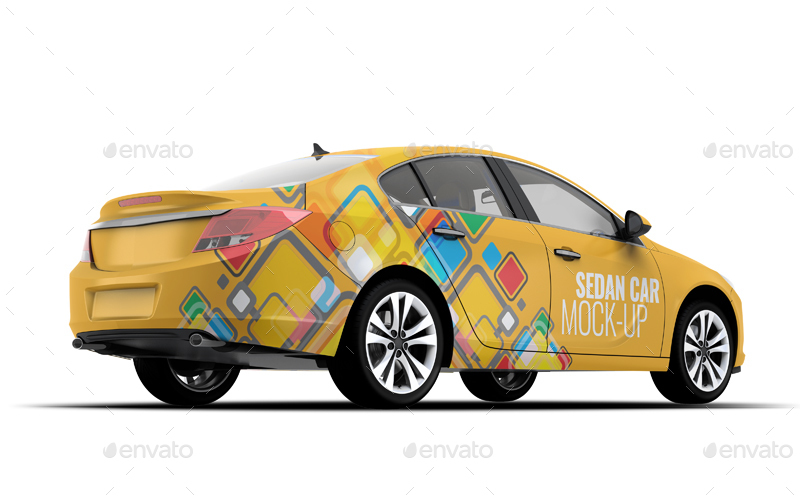 Mock-up designed for your convenience and a colorful display of your design automotive theme, perfect for presentation of your designs! 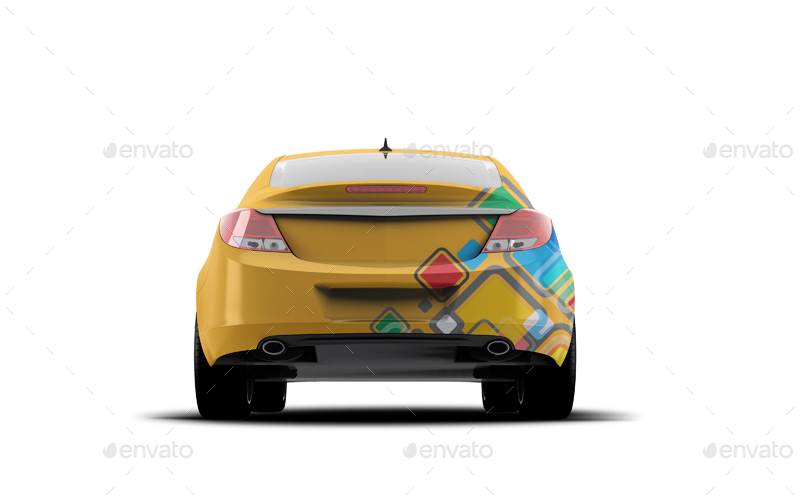 All layers are cleaned up, named properly and color coded for easy identification of layers designated to be edited by user.